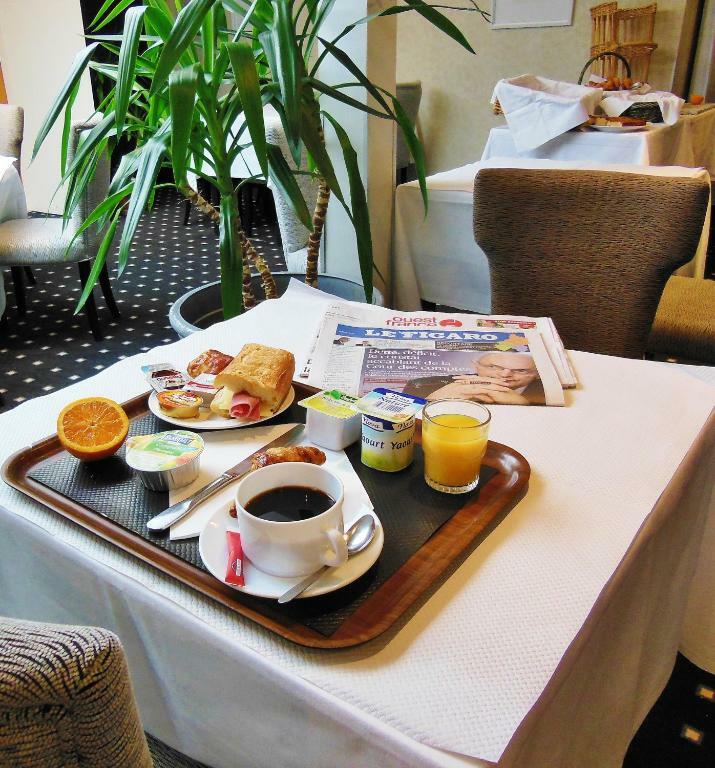 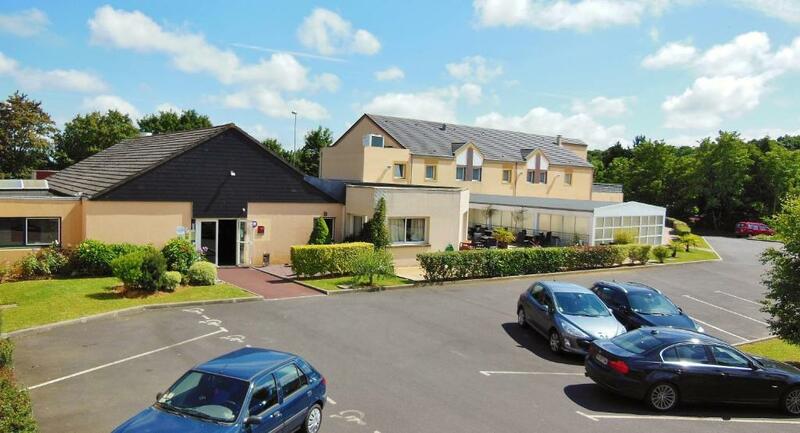 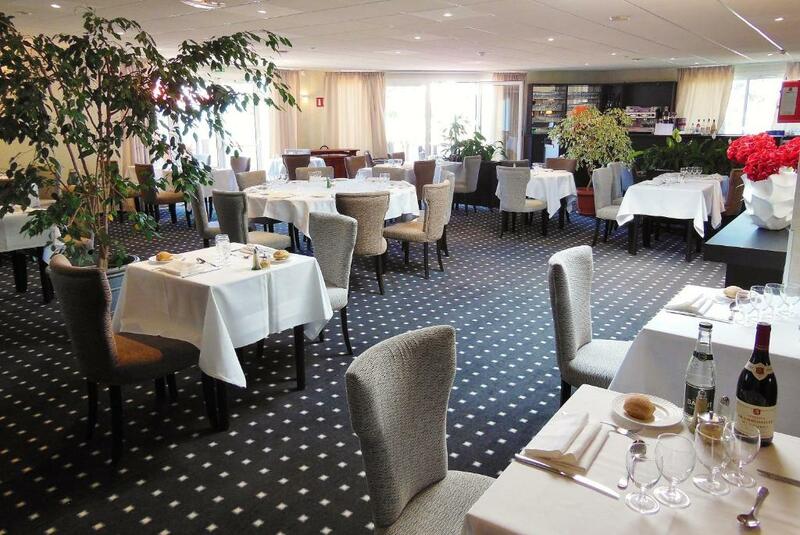 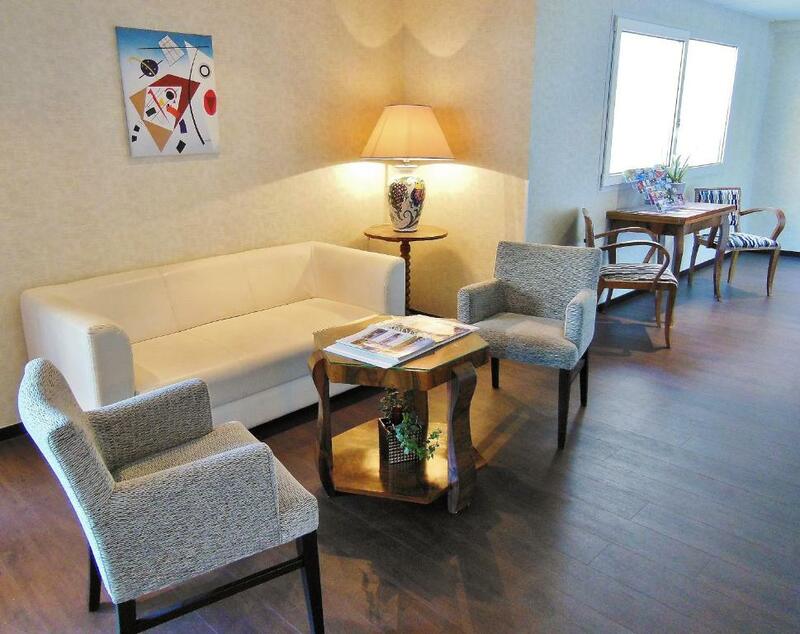 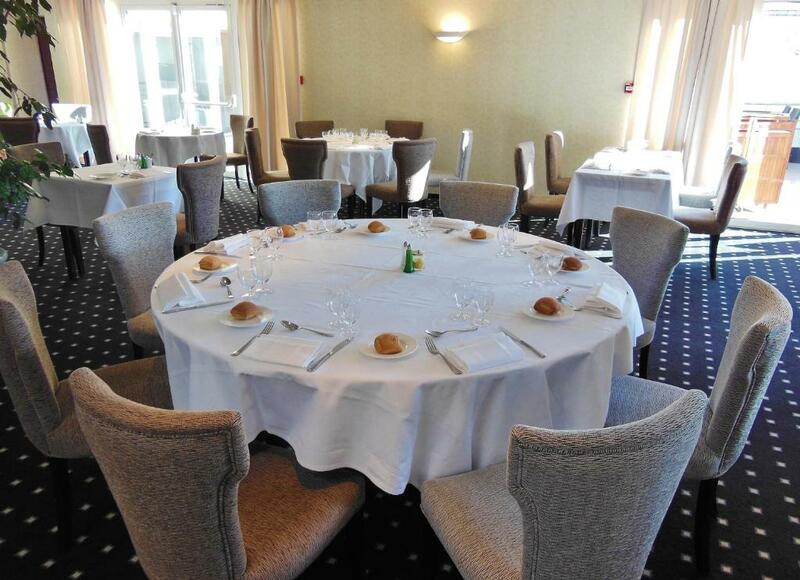 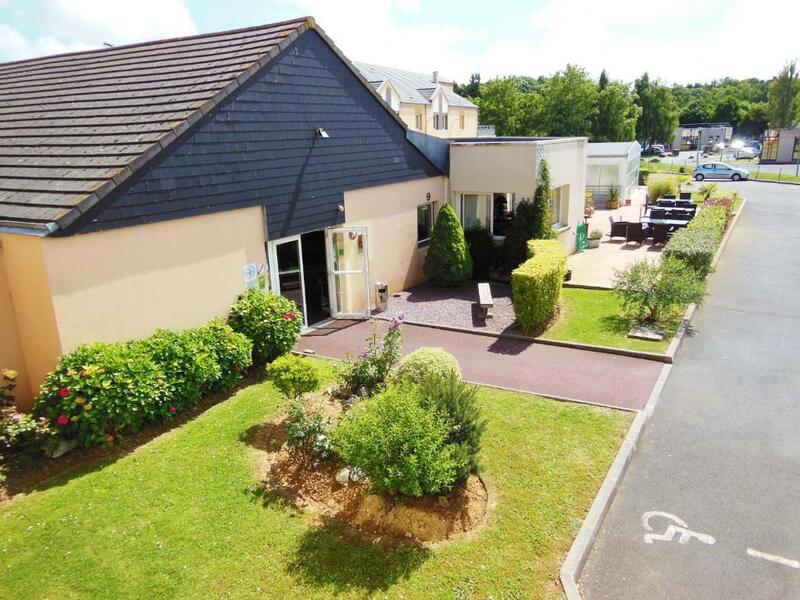 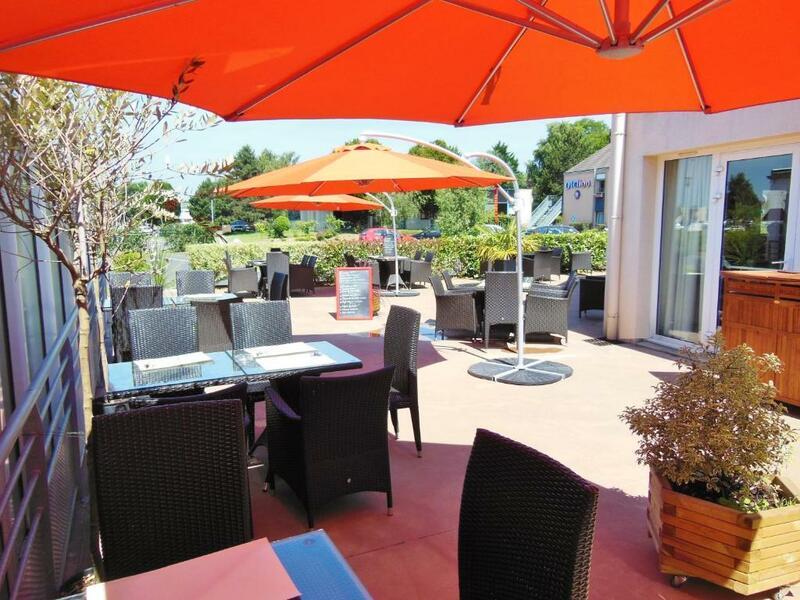 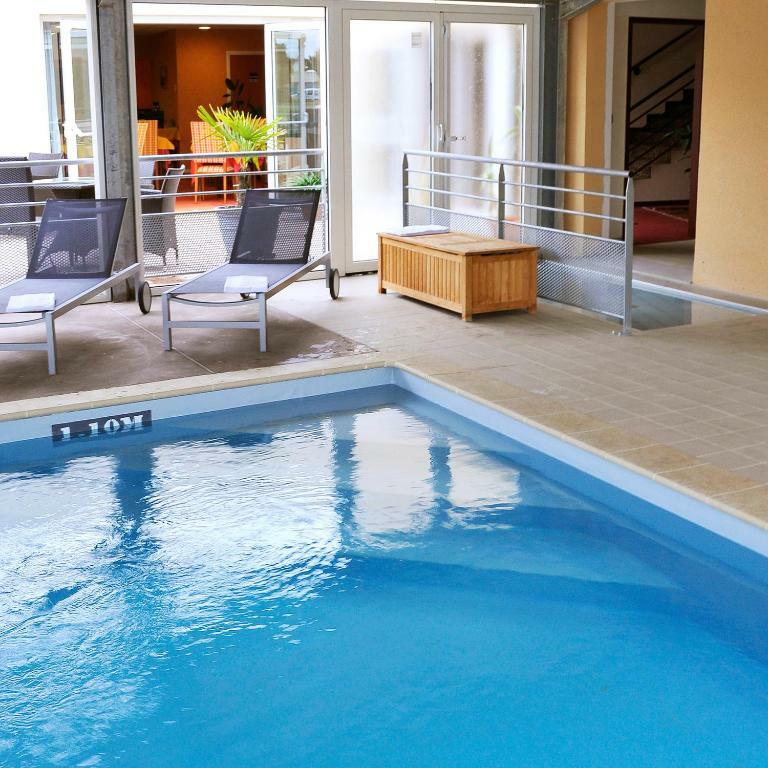 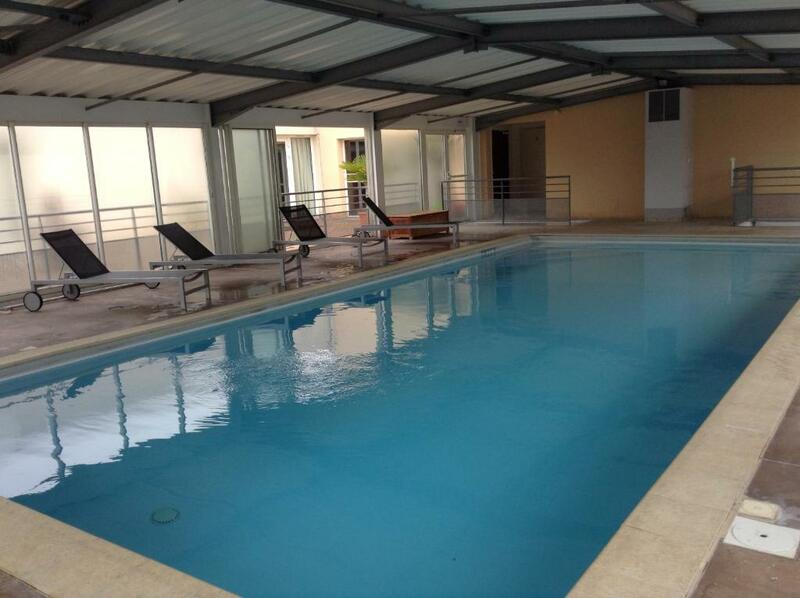 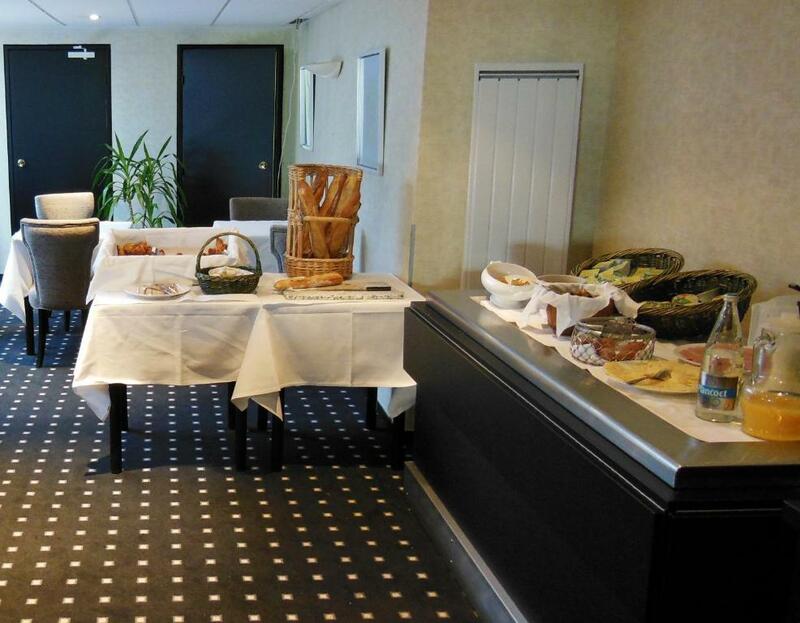 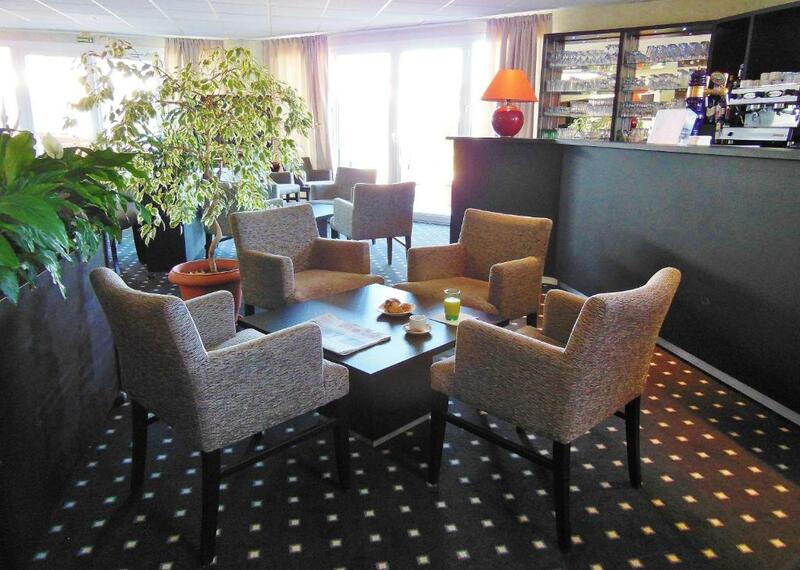 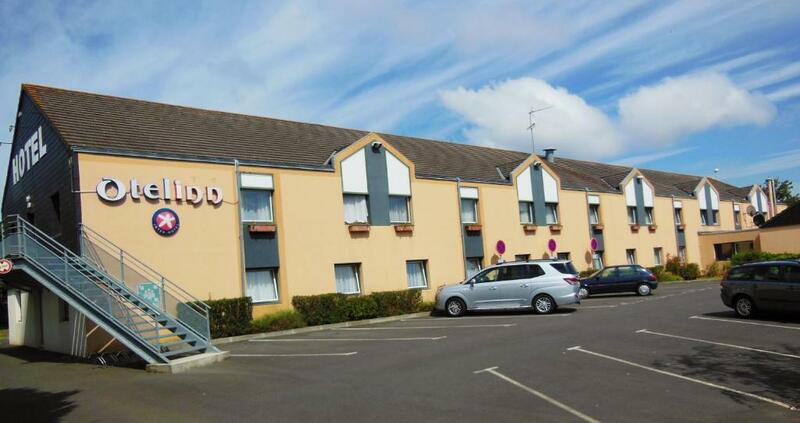 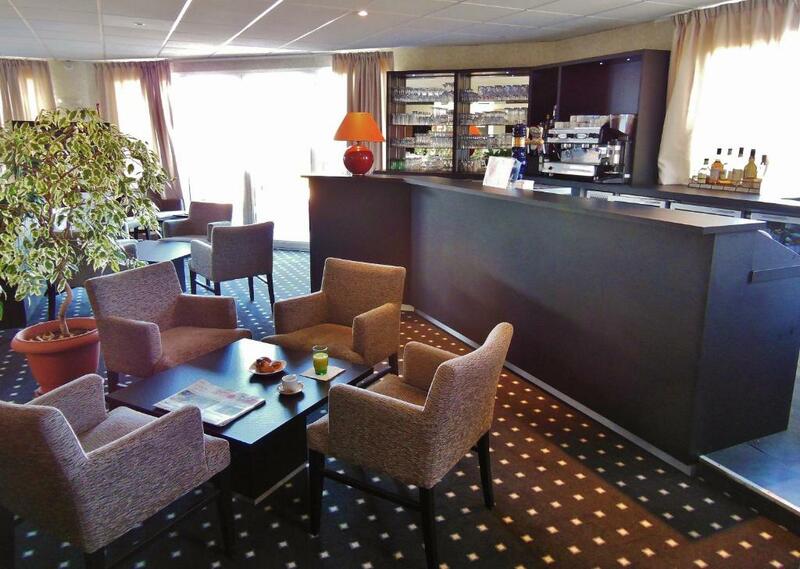 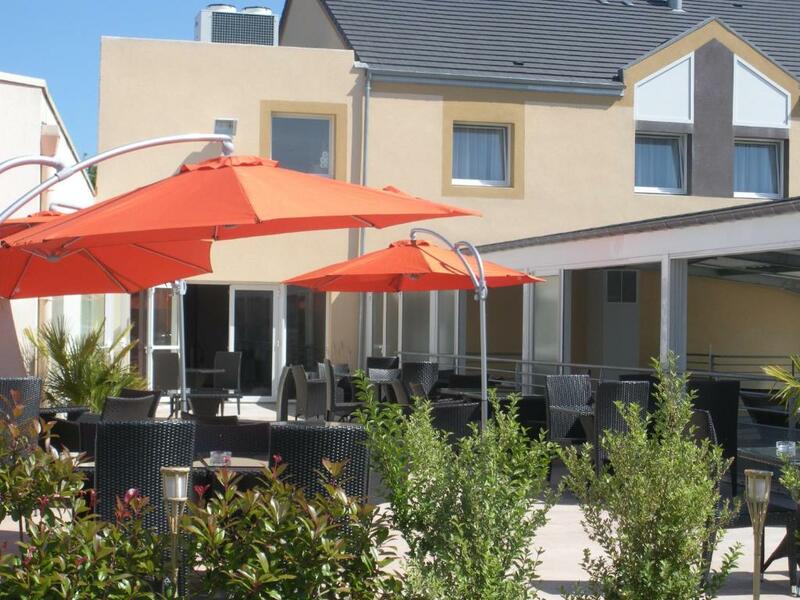 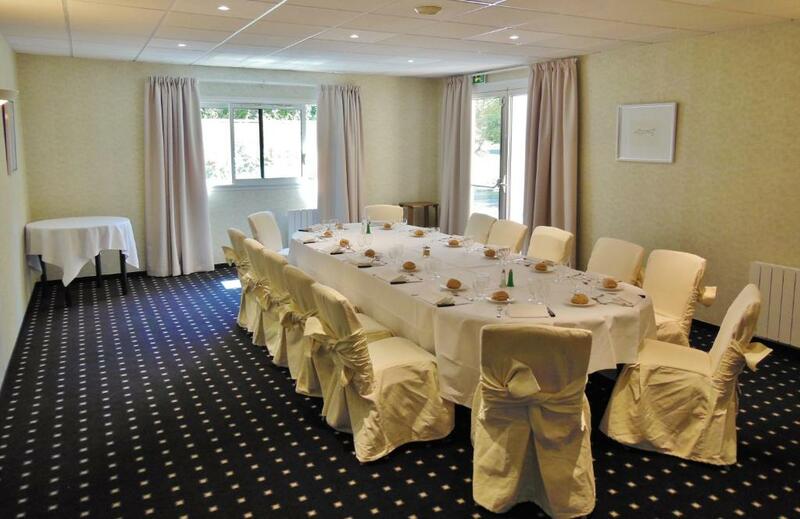 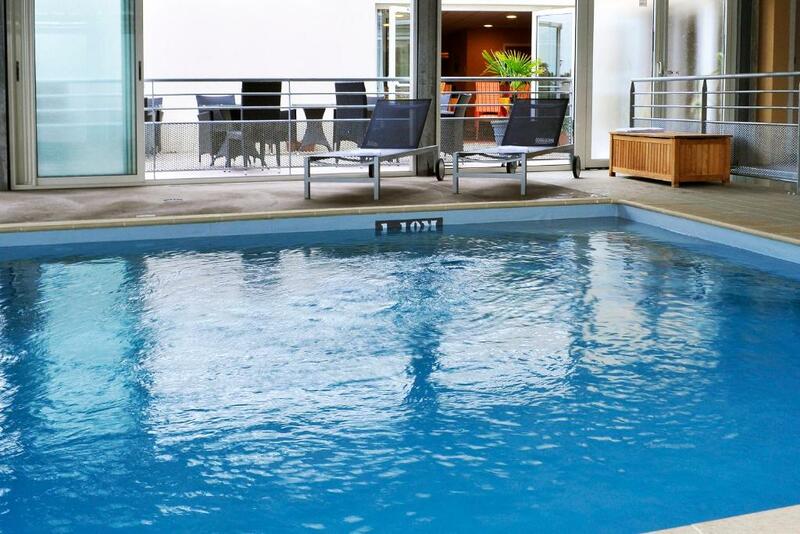 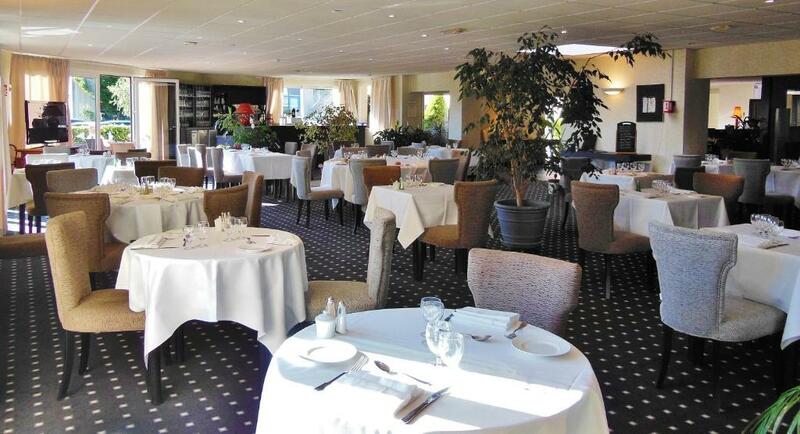 In a leafy setting near the Peace Memorial, the business area of Folie-Couvrechef and airport Caen Carpiquet, Hotel The Originals Caen Otelinn offers comfortable and affordable accommodation with a covered, heated swimming pool. 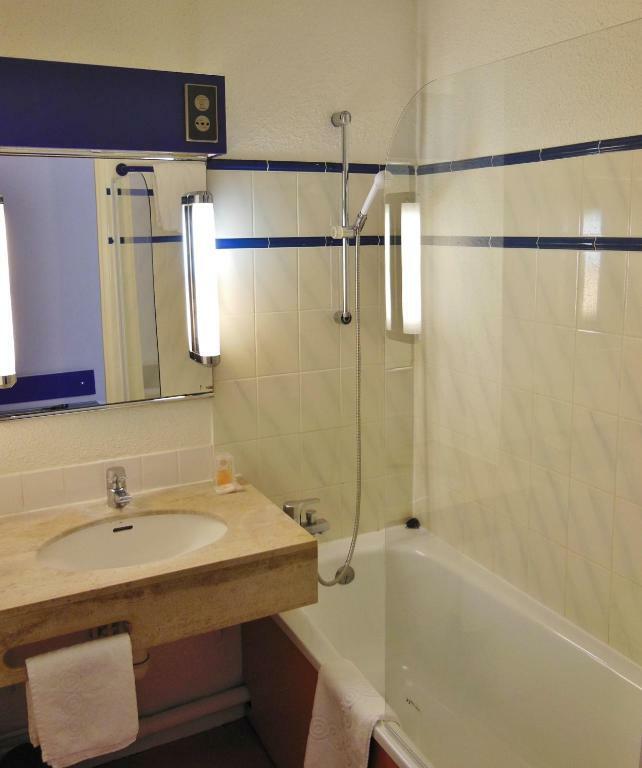 Guestrooms are modern and well equipped and provide you with a cosy, functional living space. 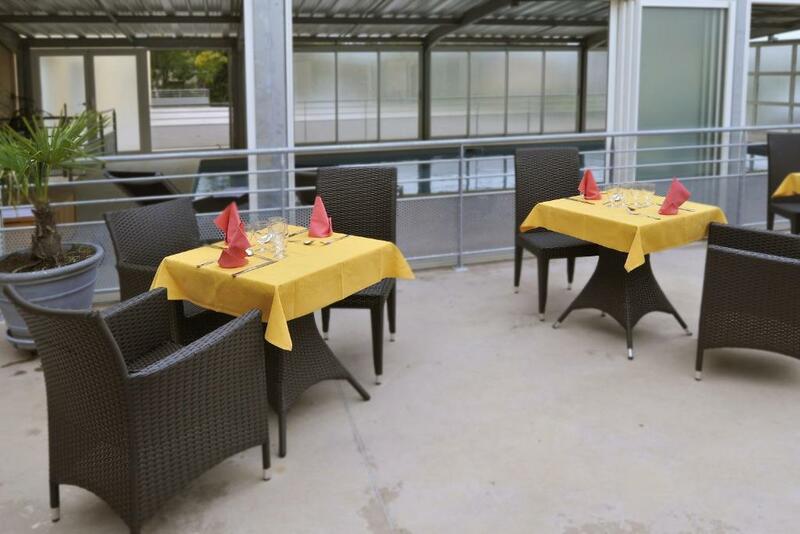 They are perfect for a stopover or short stay in the area. 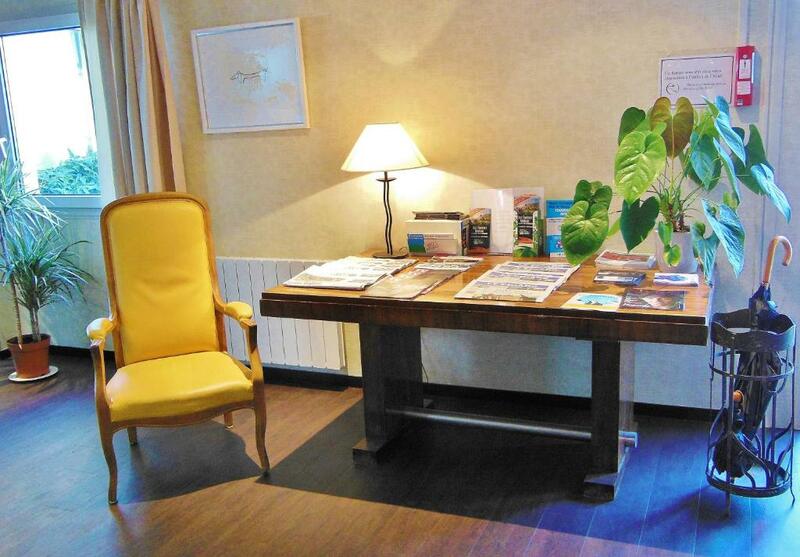 Free WiFi is available in the hotels public areas. 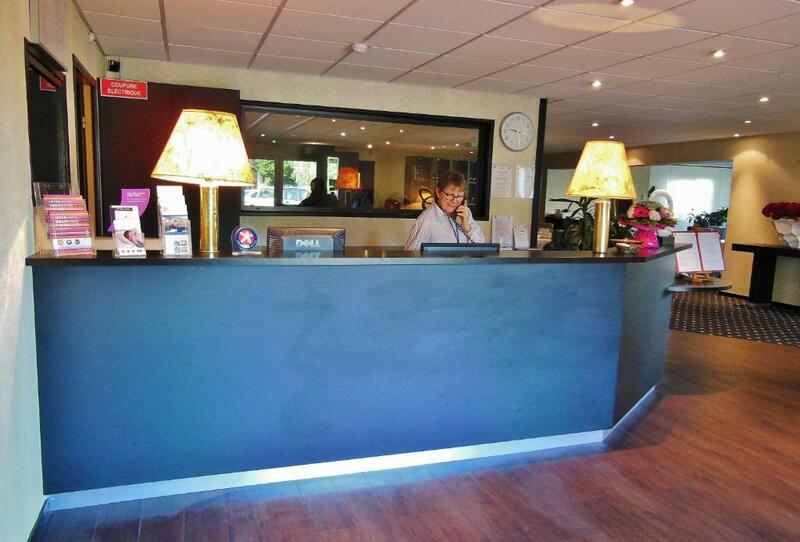 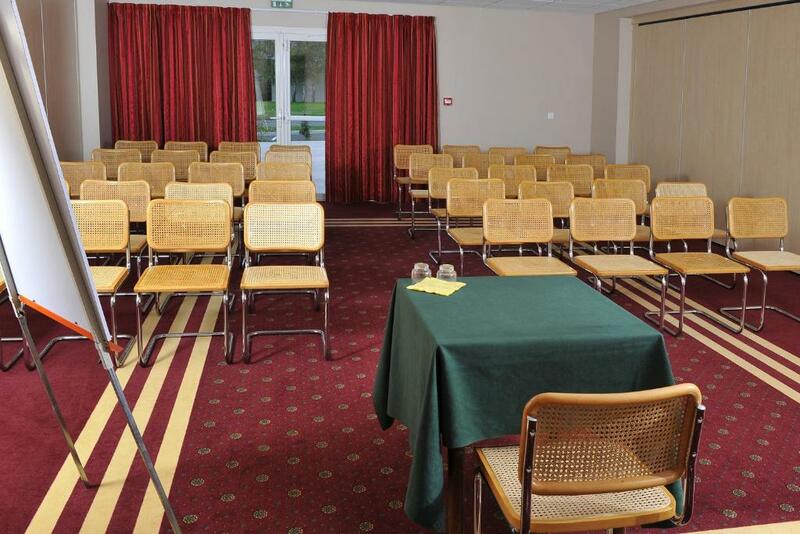 Other services and facilities include satellite TV and numerous parking spaces free for guests of Hotel The Originals Caen Otelinn. 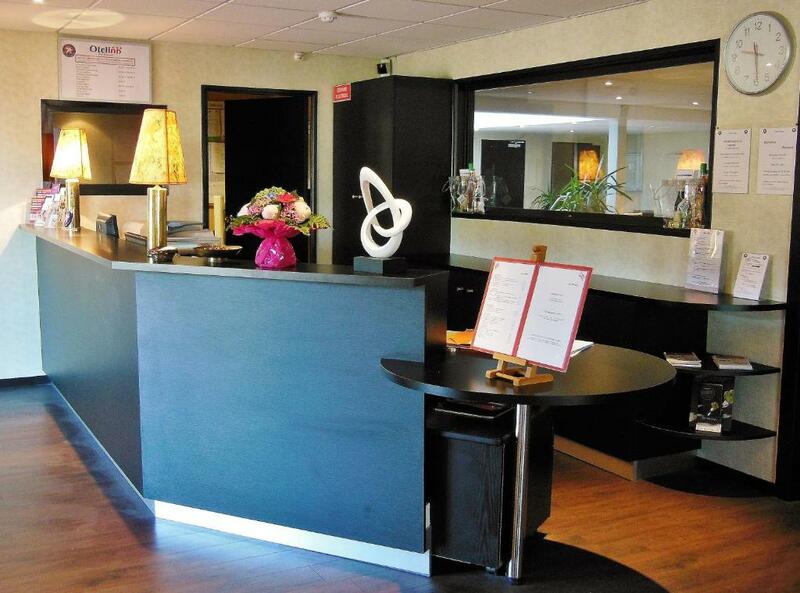 A fitness centre can be reached within walking distance of the hotel. 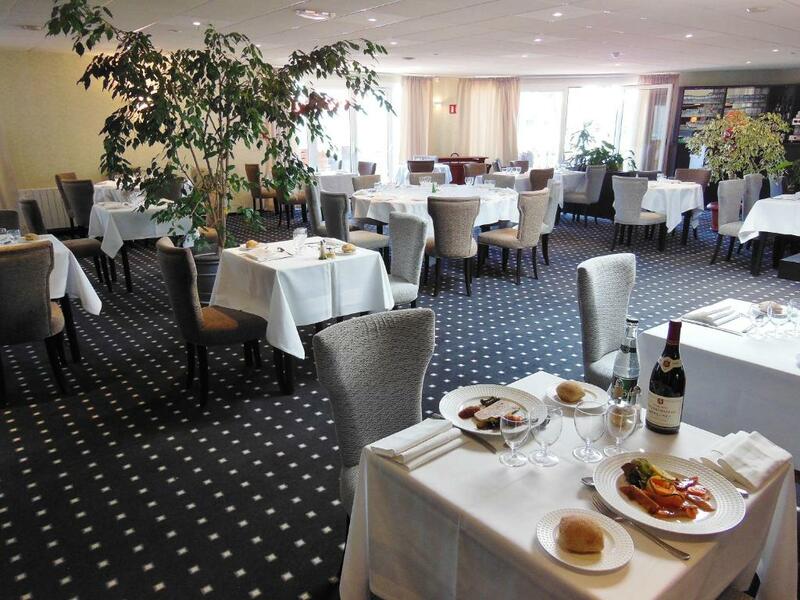 Guests here can also enjoy traditional cuisine in the hotel's restaurant. 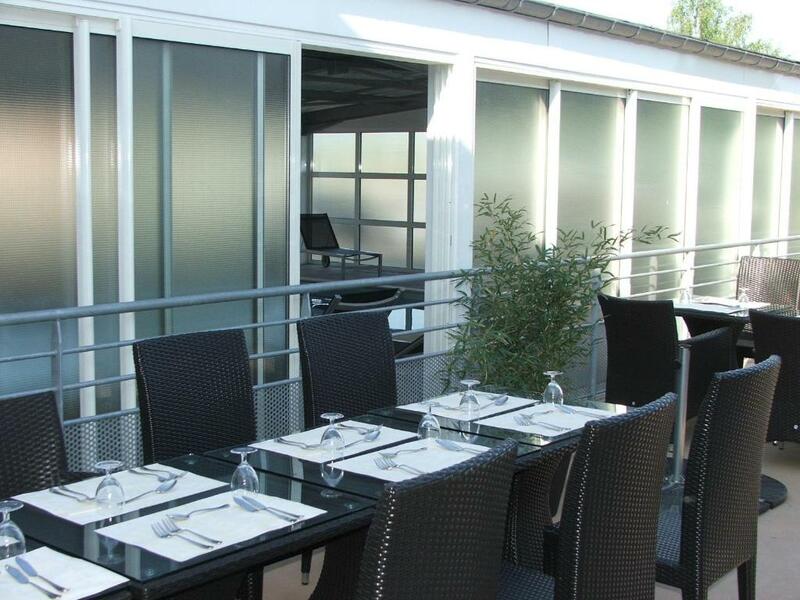 Dinning on the outdoor terrace is available in the warmer months.